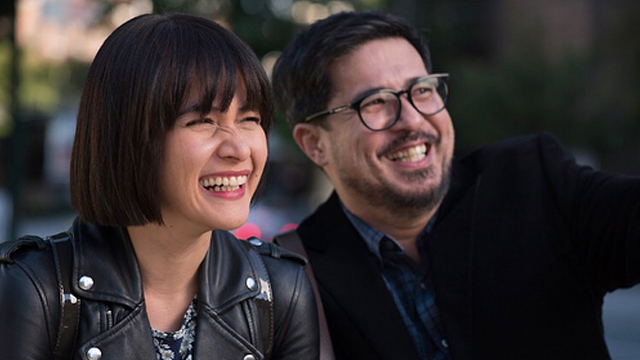 People have been calling for a boycott of Muhlach's new film with Bea Alonzo. (SPOT.ph) Aga Muhlach earned the ire of social-media users when he made comments on Vice Ganda's talk show, Gandang Gabi Vice against Senator Antonio Trillanes IV. During a segment, he was tasked to ask Trillanes a question. He responded by saying, "Nakakapagod na. Bakit ba? Ano ba talagang gusto mong mangyari?" He was joined by Bea Alonzo, his co-star in his new film, First Love. She chimes in, saying, "Baka 'yon na lang. Hindi pa po ba kayo pagod?" Muhlach adds, "Nakakapagod na minsan. Kahit sinong presidente na lang umuupo, sinisiraan. Ito, ginagawa naman ng presidente nating nakaupo ngayon 'yong ginagawa niya. Marami mang hindi masaya sa kanya, pero ang punto ko, 'yong mga nasa—naka-pwesto rin, tumulong na lang kayo sana." 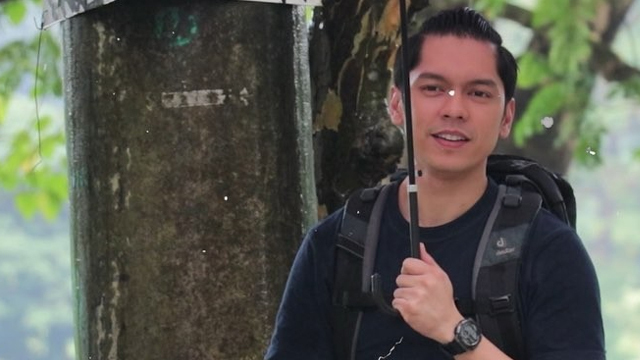 People on the Internet noticed that the clip was cut from the final version of the episode that aired and called out Muhlach for his comments. Some of them even called for a boycott against his and Alonzo's new film. But some defended his right to free speech—including his former love-team partner (and ex-girlfriend) Lea Salonga. 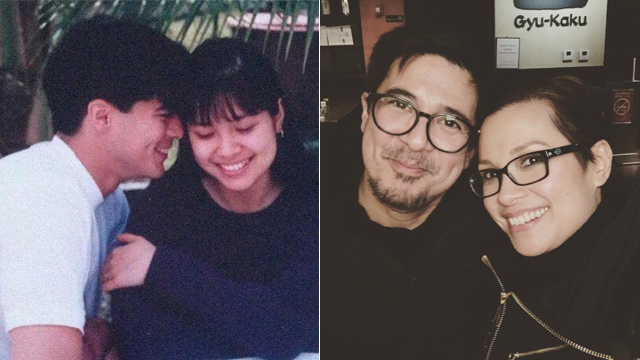 She gave her comments about the situation on a Facebook post made by Ogie Diaz, who says that though he disagrees with Muhlach's opinion, he respects it. Salonga agrees with Diaz's statement, saying, "Nicely said. Ika nga, 'I may not like what you said, but I will defend to the death your right to say it.' I'm only paraphrasing here, but that's the thought. This is supposed to be a democracy, and everyone has their right to an opinion. As citizens of this republic, we have the right to criticize our leaders. A right, and a duty." She continues, "To add: The frustrating point for many citizens is not so much the criticisms, but the lack of either side reaching out to the other to reach common ground. Be you red, yellow, or blue, we need to serve the country first. We are a country of 100 [million] people, each with an opinion and a unique point of view, hoping for our public servants to start working for us. (To be fair, there are politicians who put their constituents first. May their kind thrive.)" Muhlach has not released a statement about the issue.